With the U.S. government in its third day of shutdown and an unprecedented number of Federal Aviation Administration inspectors on furlough, American skies now are more or less in the hands of the airline industry — a situation that could erode safety margins for air travel, industry experts and observers say. Last week, the U.S. Department of Transportation, which oversees the FAA, posted the 2014 Plan for Appropriation Lapse and the news was grim — it dictates 15,514 staff suspensions among 46,070 at the FAA, or 34 percent of the workforce, including 2,490 in the Office of Aviation Safety. Employees and union officials say the totals are even higher. 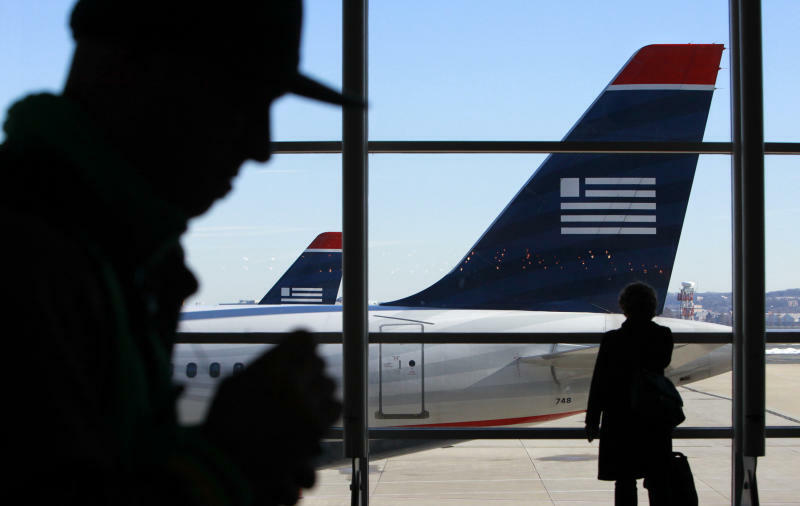 Ever since U.S. airlines were deregulated in 1978 and the government ceased micromanaging routes and fares, industry experts have debated what the right amount of oversight should be. But Washington’s shutdown has created a scenario only Ayn Rand could have imagined — with airlines policing their own operations now. Surveillance and spot inspections of airplanes, cockpits, tarmac operations, hangars and outsourced maintenance facilities are suspended, with only one manager answering phones at many of the FAA’s 105 key offices in the U.S. Dozens more overseas are shuttered. The FAA’s broad and critical responsibilities include not only maintaining air traffic control but certifying and inspecting airlines, airports, aircraft manufacturers, and tens of thousands of licensed pilots, mechanics and other personnel, as well as overseeing the world’s largest general aviation system. The industry’s outsourced aircraft maintenance shops, which have become ubiquitous and are often located in countries where safety standards are lax to begin with, also create concerns, he said. On Wednesday, Goglia posted an opinion column asking if the U.S. is actually violating an international aviation treaty by removing inspectors. For the FAA, perennially understaffed for years, the furloughs likely make a bad situation worse. For example, in June, the DOT’s inspector general reported: “For fiscal year 2013, FAA did not request any additional [safety inspector] positions, even though the staffing model projected a shortage of 389 positions.” And according to PASS, one-third of the FAA workforce will be eligible to retire in 2014. • For now, Transportation Security Administration airport screening has been deemed essential, says a spokeswoman. • Customs and Border Protection also is scheduled to continue. One notable irony is some airline executives have long derided government subsidies for Amtrak. But yesterday the for-profit rail line stated it will “continue normal operation” despite the shutdown. William J. McGee is a longtime airline safety advocate and author of the book "Attention All Passengers." He teaches at Vaughn College of Aeronautics and Technology in Queens, N.Y.